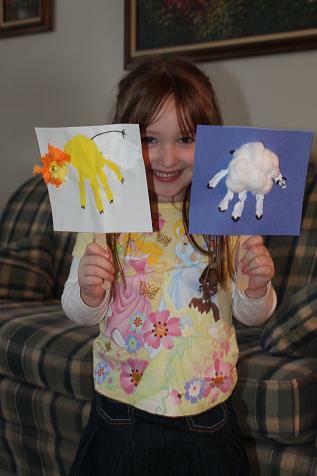 We love unit studies here at Our Crafts N Things! 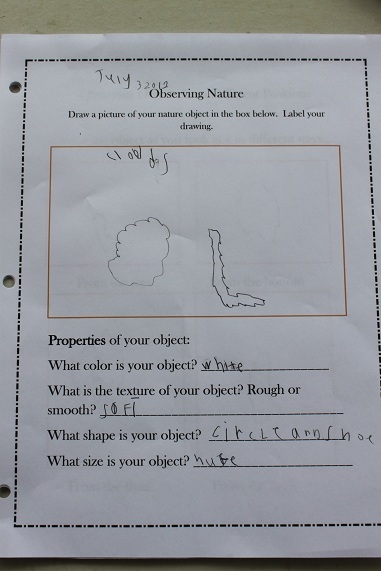 They are definitely my favorite way to teach. It can be hard to try to pull everything together, so when I find a unit study that someone has already put together for me I get pretty excited! 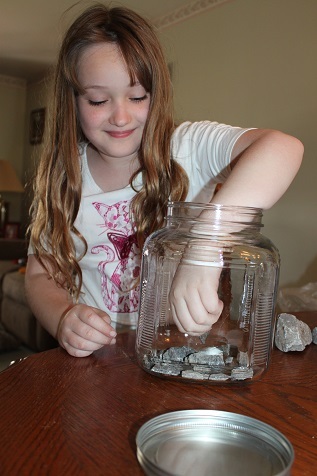 We were given the chance to review a unit study from Homeschool Legacy. I looked over all of the history unit studies and science unit studies available and had a really hard time deciding! I finally ending up picking Weather on the Move. 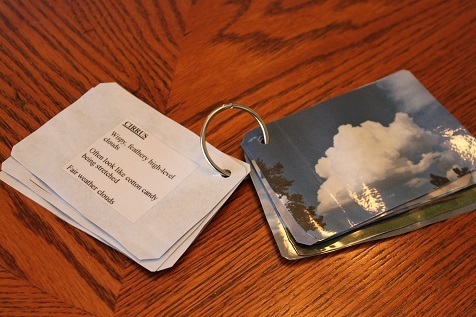 Weather on the Move is a 67 page, 7 week unit study all about weather that can be used for grades 2-12. 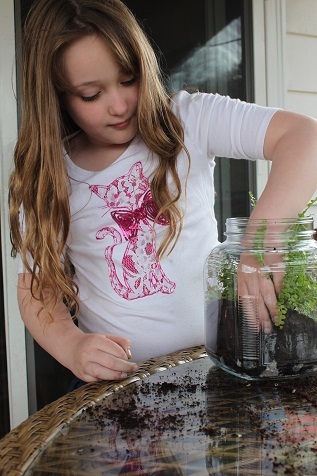 Some of the units at Homeschool Legacy have a shorter duration and some have a longer one. The units can be purchased as a digital copy or a physical paperback. I usually prefer to have an actual physical copy, but this time I wanted the digital copy. There are links that you can click on, so having it right on my laptop was definitely convenient. There were some pages that needed to be printed, but only a few, so I didn’t have to use much ink. 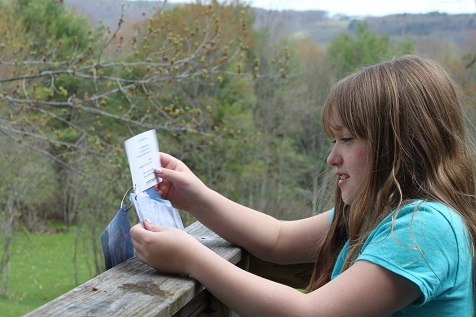 Weather on the Move is considered a “once-a-week unit study.” The idea is that 4 days out of the week you do your usual homeschool lessons and activities, and a small part of the unit study, such as reading from a book. You pick one day out of the week to eliminate your usual daily work and focus on your unit study. Of course, since it’s homeschooling, you do what works for you. If it works better for you to break up the unit study and do a little each day during the week, that will work too. 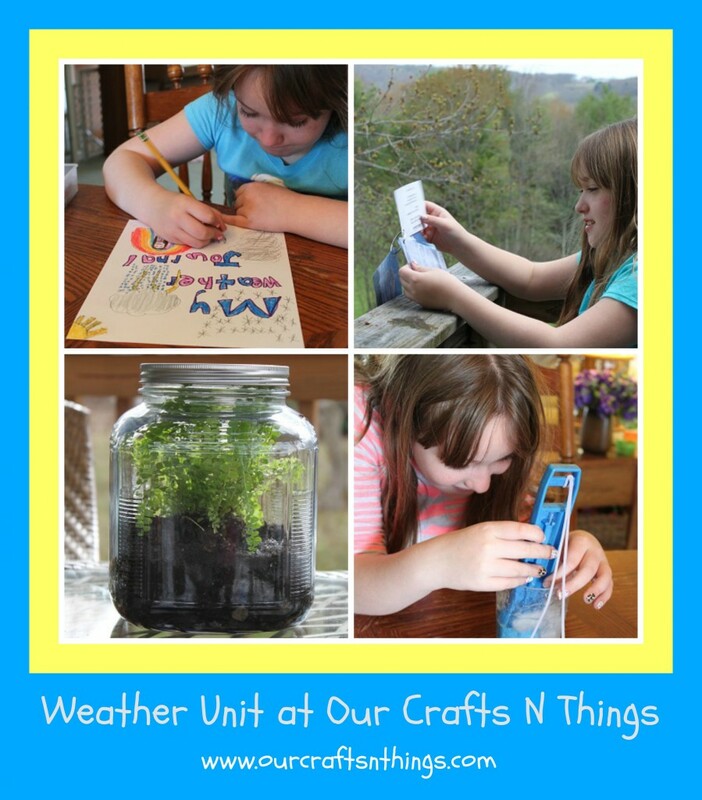 The Weather on the Move unit study focused on a different topic related to weather each week. The topics include: meteorology, the sun, the atmosphere, the water cycle, frozen precipitation, clouds, and extreme weather. Each week there is a book list you can pick from at the library to go along with your topic. There are plenty of books to pick from and even our small library had many of the books I wanted to use. There is also a list of supplies you will need each week. Many of the supplies were things we already had, but I did have to purchase a few inexpensive items. Finally, there are activities suggested for the topic. 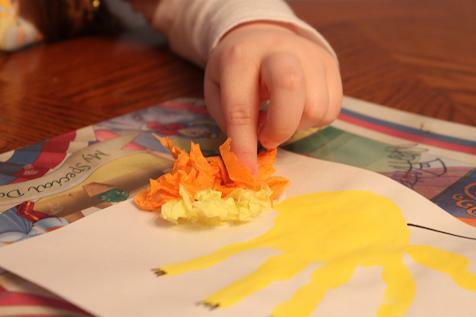 There are ideas to use for devotions, math, science, history, language arts, arts and crafts, field trips, and even family movie nights. 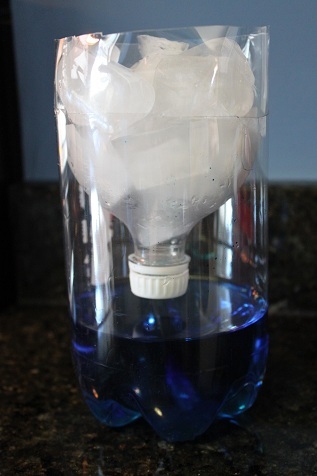 There is no shortage of ideas and they are all very easy to do. So, how did we use Weather on the Move? 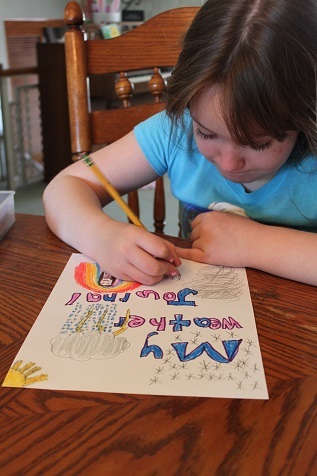 First, Hailey prepared her weather journal by making a cover for it. 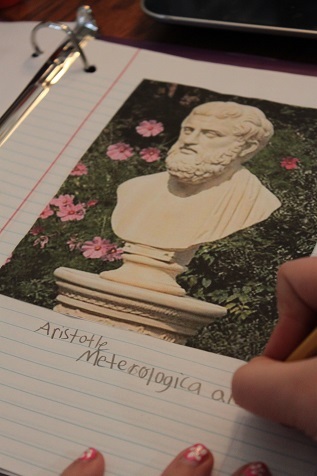 The first week we focused on meteorology, and Hailey did some research about Aristotle. 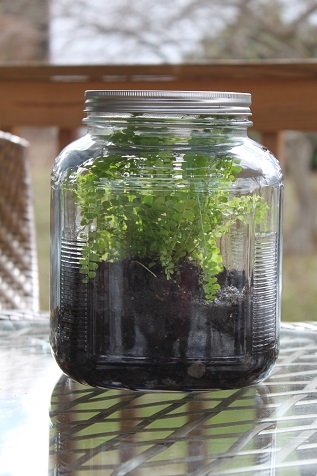 One of the arts and crafts projects was to build a terrarium. 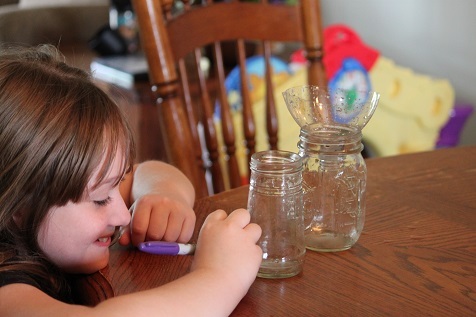 Hailey was able to follow the directions and get everything set up all by herself. It turned out very nice- and it is still doing very well several weeks later. 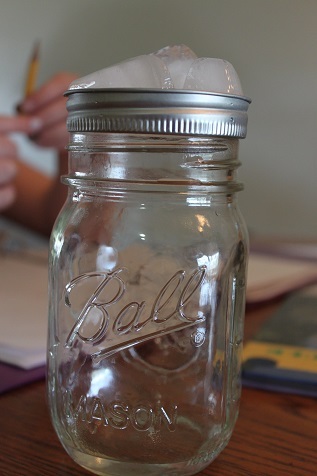 Hailey did some experimenting with an “old fashioned” thermometer. Everything is digital now, so she was pretty impressed with being able to watch the temperature go up and down. 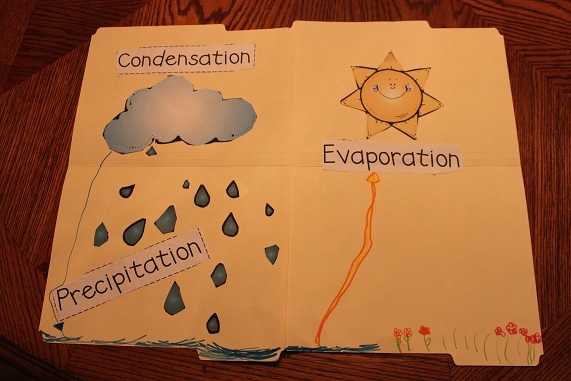 We did an experiment to help her understand the water cycle and what causes rain. 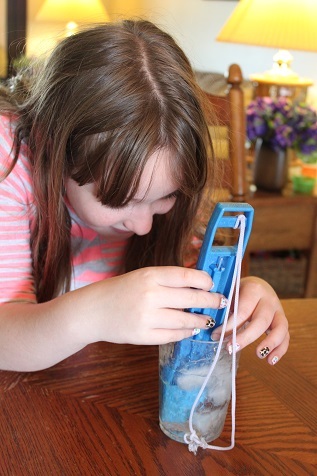 Hailey made a rain gauge and has been very excited every time is rains ever since she made it She loves measuring to see how much rain we got. We made a cloud identification guide. 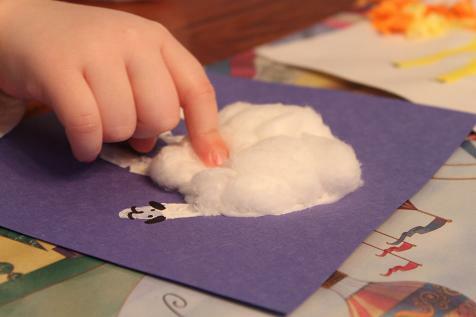 We printed pictures of the different cloud types and then glued the names and descriptions of the clouds onto the back of the pictures. 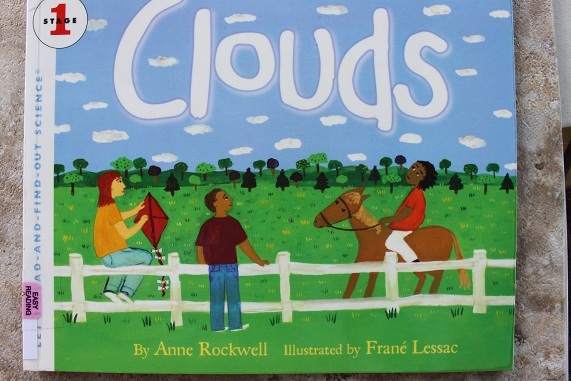 Hailey took her guide outside each day and identified the kind of clouds she saw. 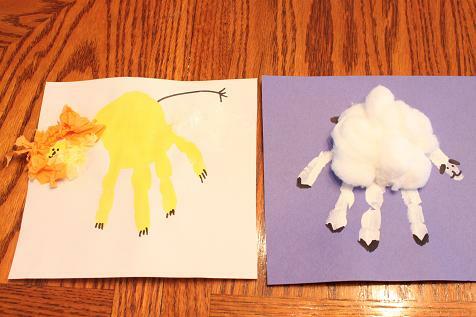 The activities I shared are just a small portion of the activities and ideas that come with Weather on the Move. 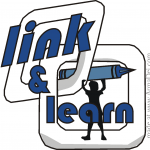 There are so many fun learning activities in this unit. Both of us learned so much! I felt like all of the activities and projects had a purpose. There wasn’t anything in the unit that we didn’t learn from. This unit study was definitely one of my all time favorites! I very highly recommend Weather on the Move. 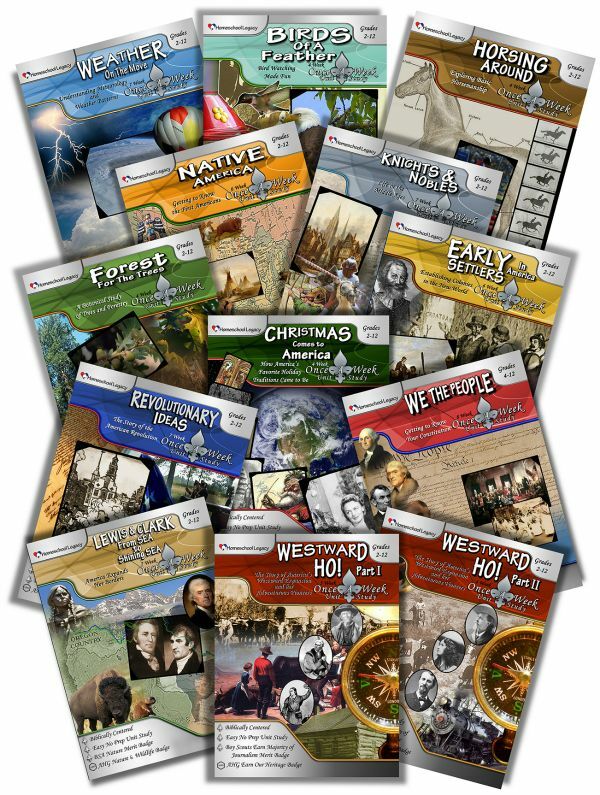 There are some history unit studies from Homeschool Legacy that will coordinate very nicely with what we are studying next year and I am planning to purchase those units when the time comes. Since spring is here (on the calendar anyway) we made some rainsticks today. 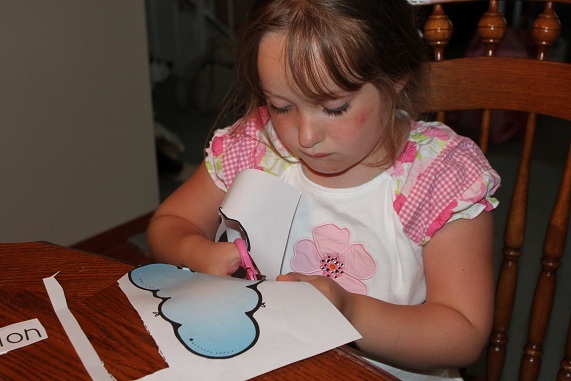 I figured if it’s going to rain we might as well make a craft about it. And really, I would take the rain over the snow! 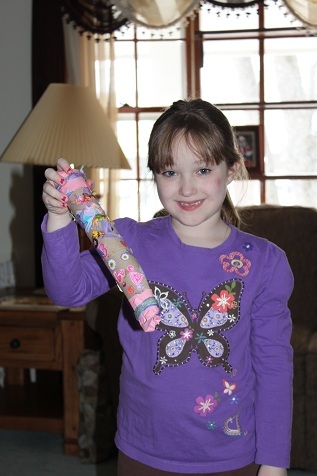 Hailey and Hunter decorated paper towel tubes with stickers. 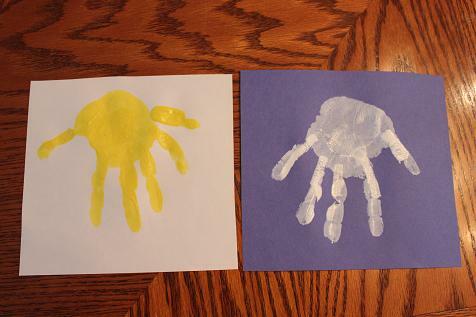 I cut out circles from construction paper to put over the ends. 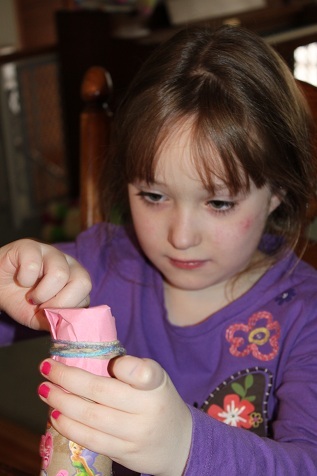 We covered one end with the paper, secured it with a rubber band and then wrapped yarn around it to cover up the rubber band. 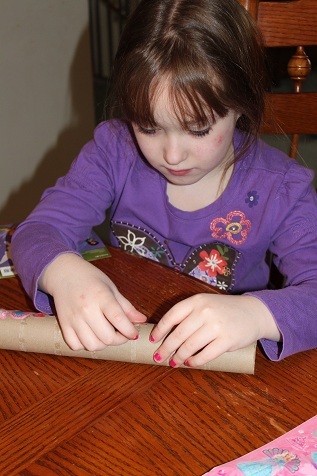 Then we put cheerios inside the tube and covered the other end. 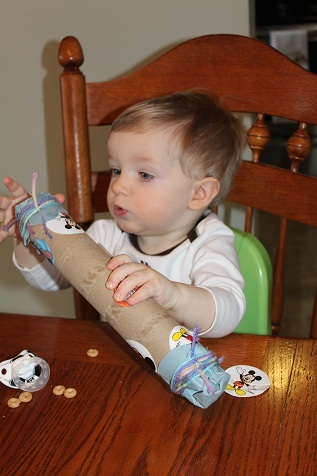 Hunter playing with his rainstick.